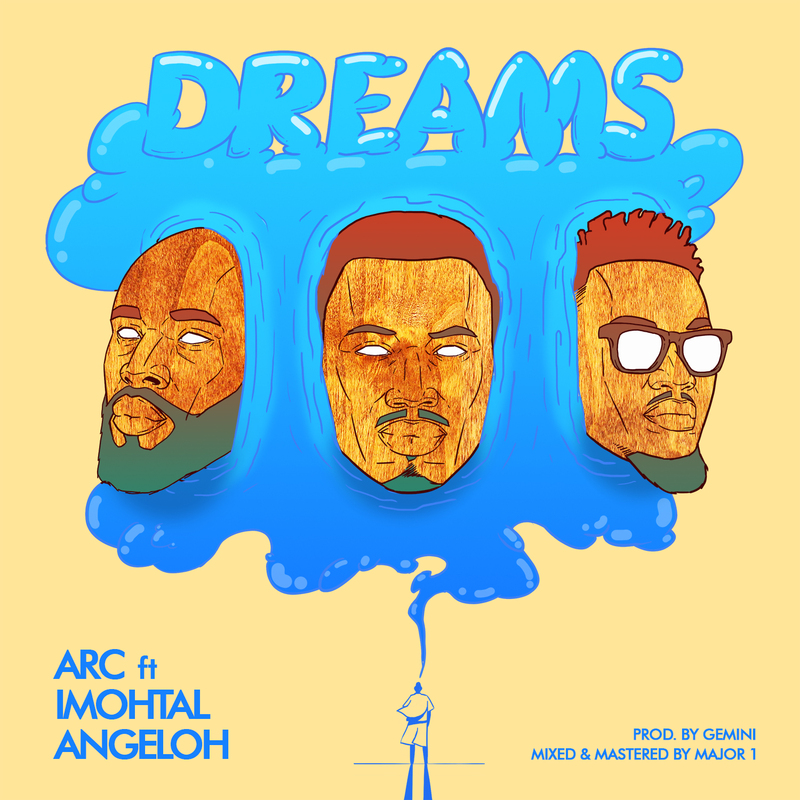 Nigerian Artist, Patrick Ugele also known as ArC releases his debut single titled Dreams(One Day). He comes with two guests on this track – Angeloh and Imohtal. Sampled on the track is the famous speech of Martin Luther King Jr – ‘I have a dream’.